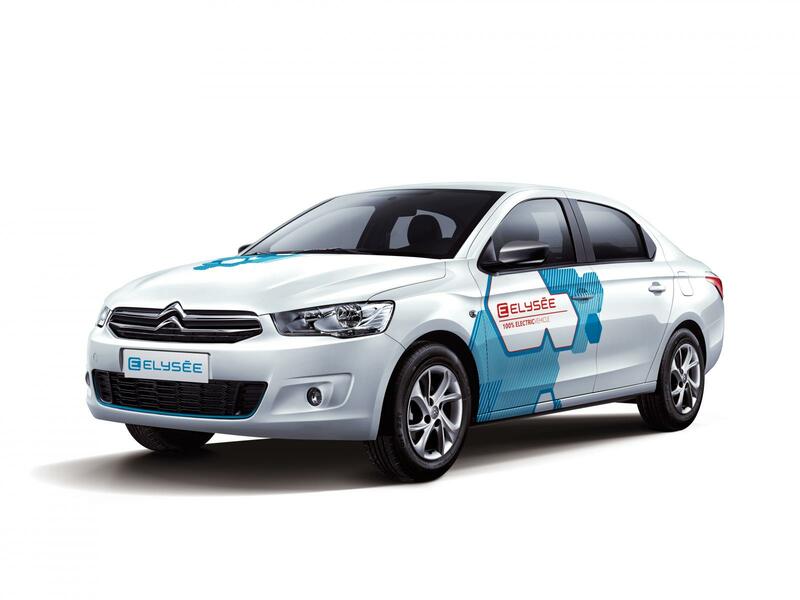 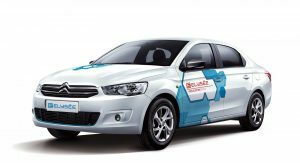 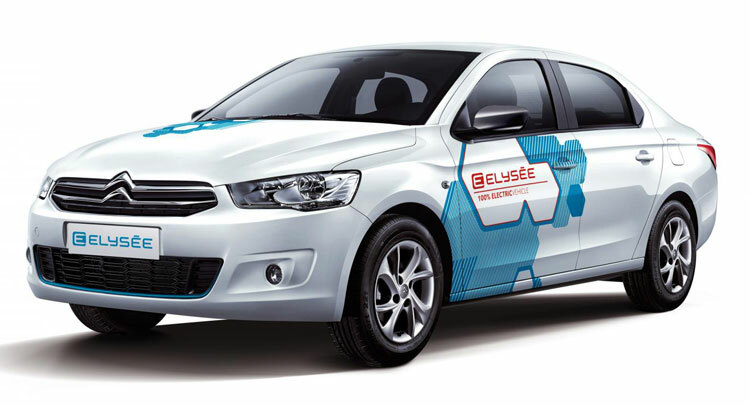 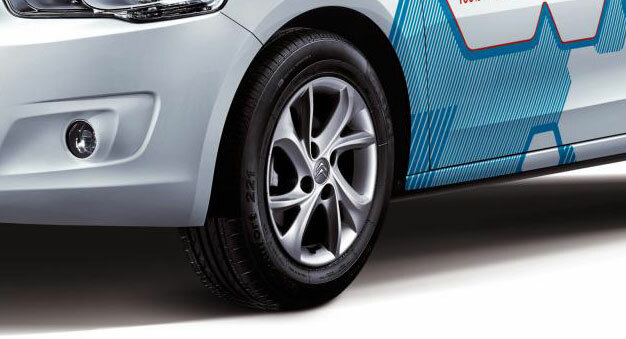 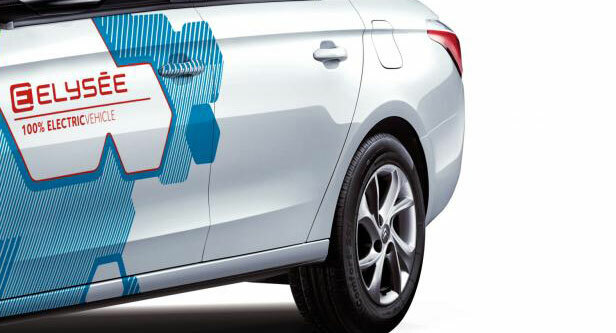 Dongfeng Citroen will soon expand its family lineup in China, with the introduction of the E-Elysee. 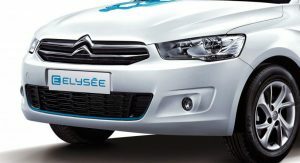 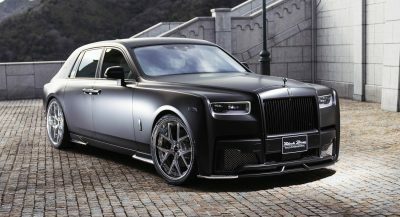 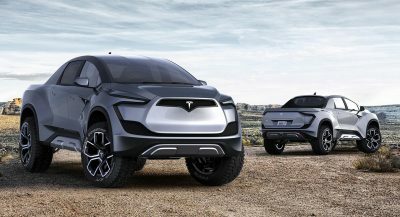 Celebrating its public debut at the 2016 Beijing Auto Show, the model is essentially an electric version of the C-Elysee, which remains the brand’s best-selling model in China, with more than 90,000 deliveries made last year. 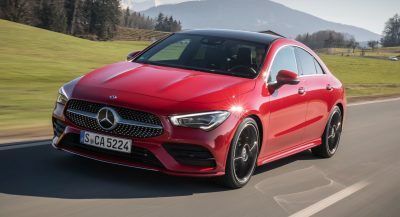 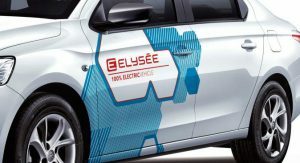 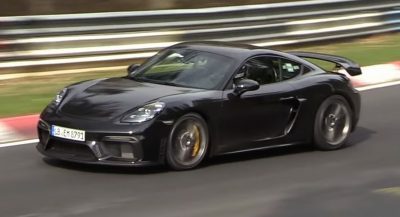 The “greenest” version of the compact sedan has ditched the internal combustion engines of the C-Elysee in favor of an electric powertrain and a lithium-ion battery. 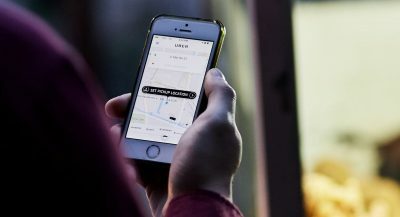 It provides a range of up to 250 km (155 miles) on a single charge, which takes just 30 minutes using a fast charger or 6.5 hours in normal charging mode. 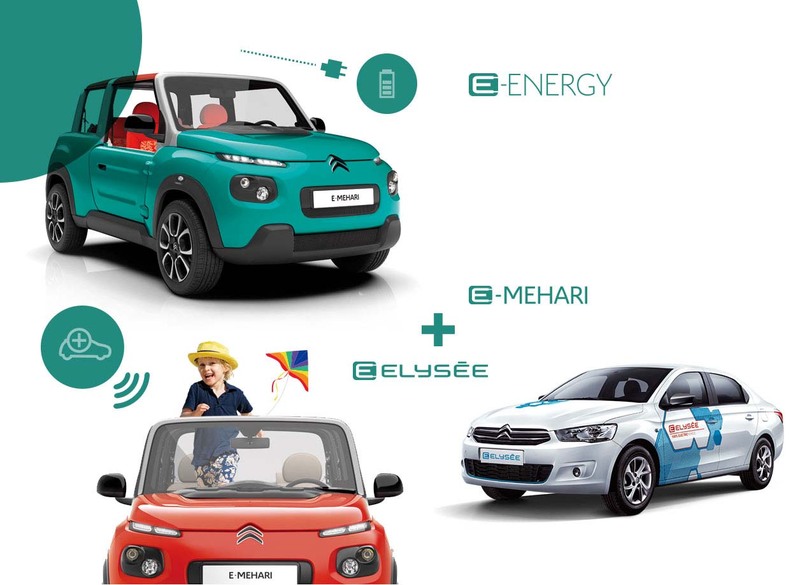 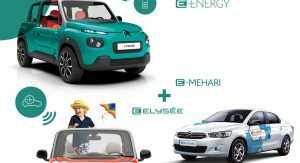 Citroen didn’t have much to say about the new E-Elysee at the time, except that it is scheduled for a market launch in 2017 and will serve a key role in electric cars aimed at China, being part of the firm’s new electrified vehicle lineup, which includes the recently launched e-Mehari. It’s not known yet whether the French manufacturer plans to offer the E-Elysee outside the People’s Republic.